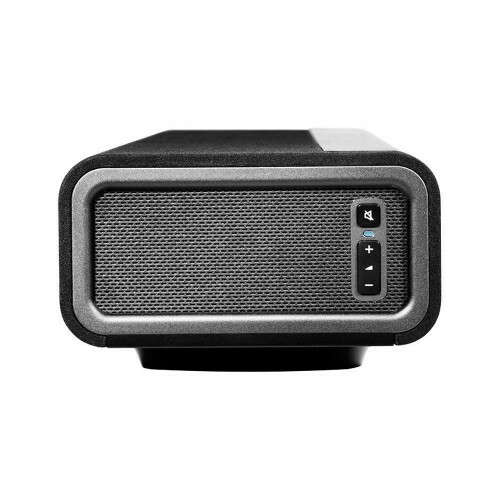 Sonos have become one of the world’s most well-respected audio companies for one simple reason: they really go the extra mile when putting their products together. As you’d expect, then, the Sonos Playbar is a truly outstanding soundbar, offering incredible sound quality from some audiophile-grade components. It’s also extremely easy to scale up, so you can easily add a couple of Sonos Play:1 speakers for a surround-sound setup. 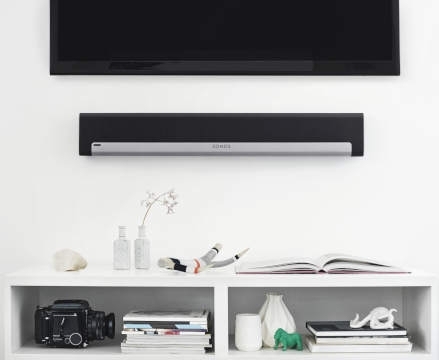 Last but not least, the Playbar is for more than just home cinema. It’s also the perfect way to enjoy all your favourite music, with the ability to stream from over 80 different platforms. Whatever you use it for, the Sonos Playbar is the perfect way to bring hi-fi-quality audio direct to your living room. Sonos haven’t held back when putting the Playbar together. An incredible nine Class-D digital amplifiers give it some serious power, helping to fill your living room with optimum audio. 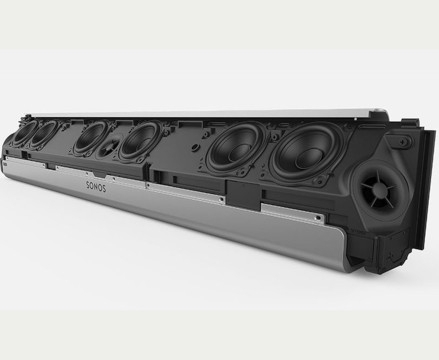 Six midwoofers provide dynamic sound left, right, and centre, while three tweeters ensure dialogue and high-end music elements are always crystal-clear. Each of these speakers is cleverly positioned at a 30 degree angle to provide excellent stereo separation from a fairly compact device. 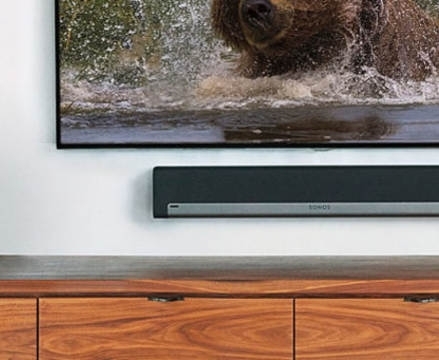 Put all of these elements together, and you have a truly best-in-class soundbar. Since their very first products, Sonos have always been focused on multi-room audio. The Playbar is no different, and is therefore the ideal starting point for a bigger setup further along the line. For instance, add on Sonos’ own Sub and a couple of Play:1s, and you’ve got full 5.1 surround sound right in your living room. Alternatively, with a Play:5 in your dining room, you can create a seamless soundtrack for your next party, which follows guests from one room to another. Best of all, the Sonos app makes setting up multi-room audio a breeze- just choose what plays where with a few simple clicks. Setting up the Sonos Playbar couldn’t be simpler. An AC cable plugs it into the mains, while an optical cable provides the best possible connection to your TV for lossless audio. This also means that the volume can be controlled with your standard TV remote, making life that little bit easier. If you have an iPhone, then you can use Sonos’ free TruPlay app to calibrate the Playbar to your living room for the best possible sound projection. Alternatively, you can just let the Playbar do this itself, with a set of built-in accelerometers automatically detecting orientation. Whether sat in front of your TV or wall-mounted, you can rest assured that the Sonos Playbar will always sound just right. 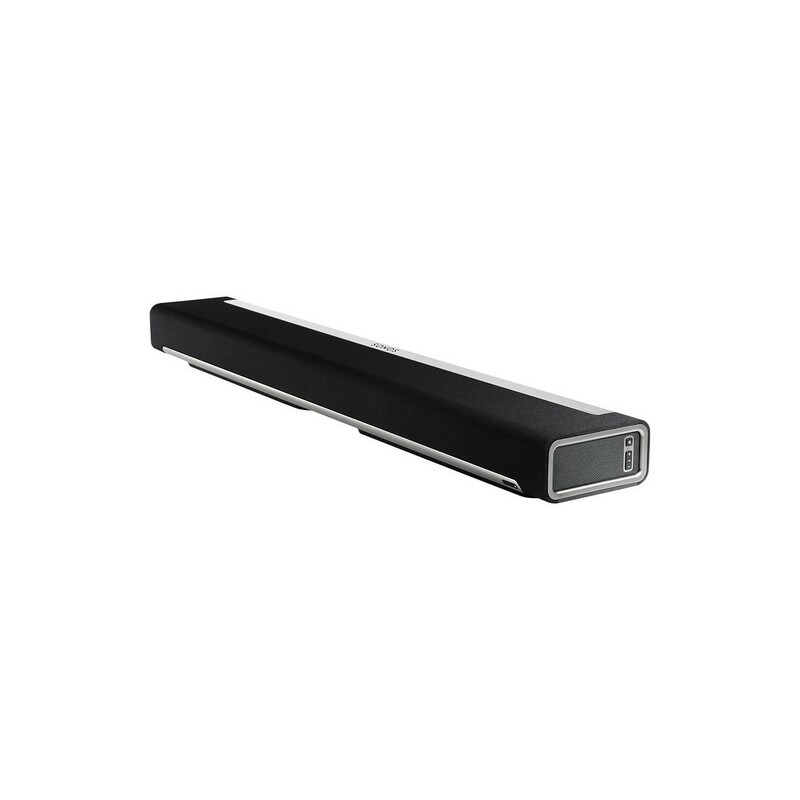 Despite being branded a soundbar, the Sonos Playbar is actually a lot more than that. 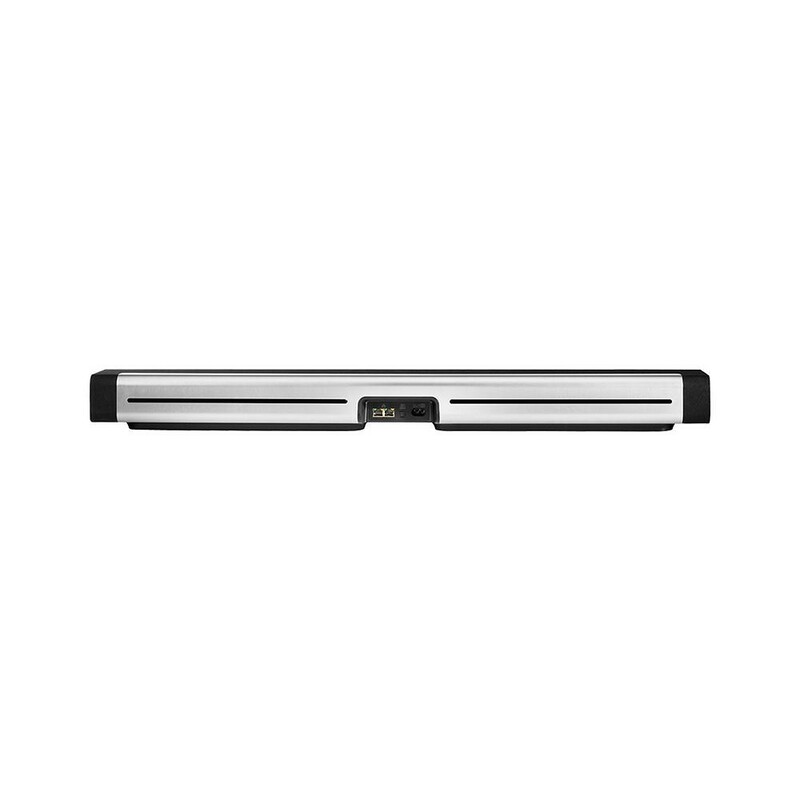 Being a Sonos product,Not only does the Sonos Playbar act as a soundbar, but it also makes the ideal wireless speaker, too. With built-in support for over 80 different streaming platforms and music sources, you’re sure to find that your favourite method of listening is supported. 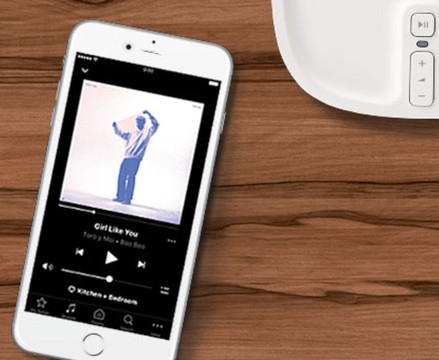 What’s more, the Sonos app allows you to tune into internet radio stations, too, giving you access to a limitless amount of content from across the globe.